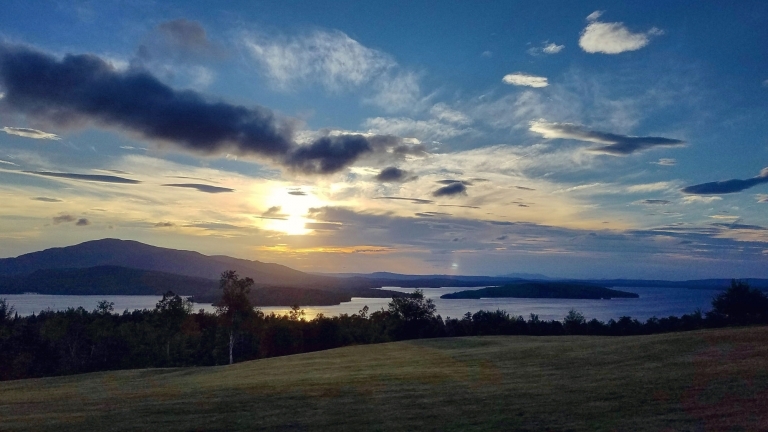 Where to stay, eat, and things to do in central Maine—including Bangor, Moosehead Lake, and Baxter State Park regions. An in-depth travel guide that embraces responsible travel—a mindset of traveling to connect, learn, and share experiences across cultures, and seeking to minimize our negative impact on the local culture, economy, and environment. Planning a vacation to Maine? 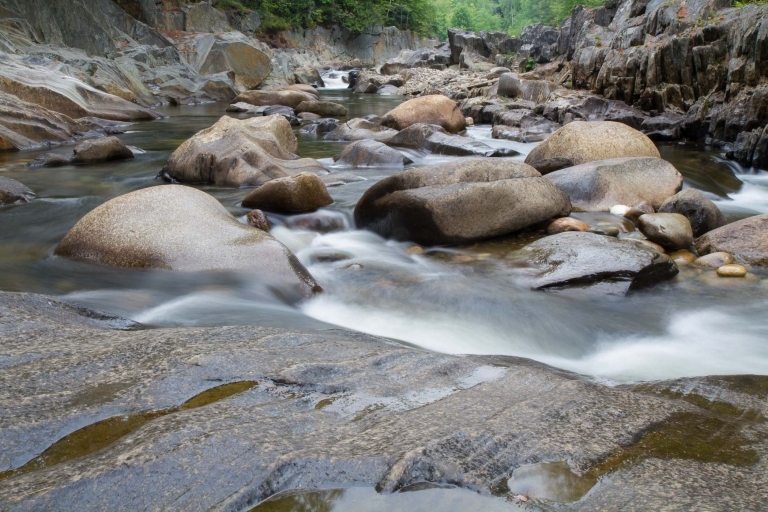 Check out these 21 gorgeous photos of scenery in western Maine for some inspiration! Where to stay, eat, and things to do in western Maine! 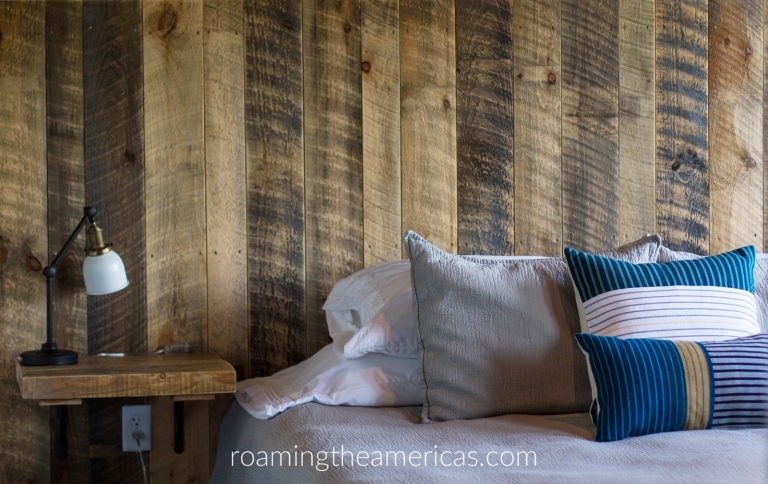 An in-depth guide that embraces responsible travel—a mindset of traveling to connect, learn, and share experiences across cultures, and seeking to minimize our negative impact on the local culture, economy, and environment.